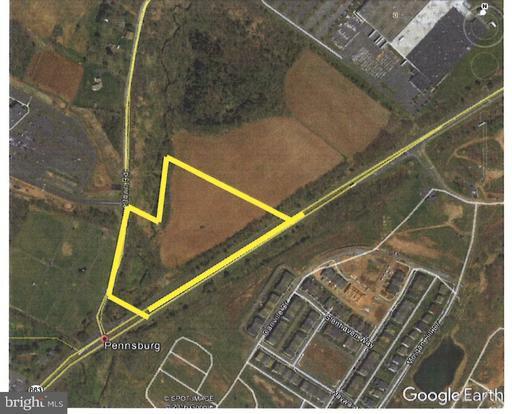 Public: 8+ acres at the corner of Route 663 and Quakertown Road - zoned LIC-1. This zoning classification allows for a broad list of permitted uses including offices, medical/ dental, veterinary hospital (including kennels), day care center, manufacturing, warehousing, etc. By CONDITIONAL USE - banks, restaurant, convenience store (including gasoline filing station), motel/ hotel, large scale indoor recreational uses, etc. A copy of the LIC-1 zoning code is attached. 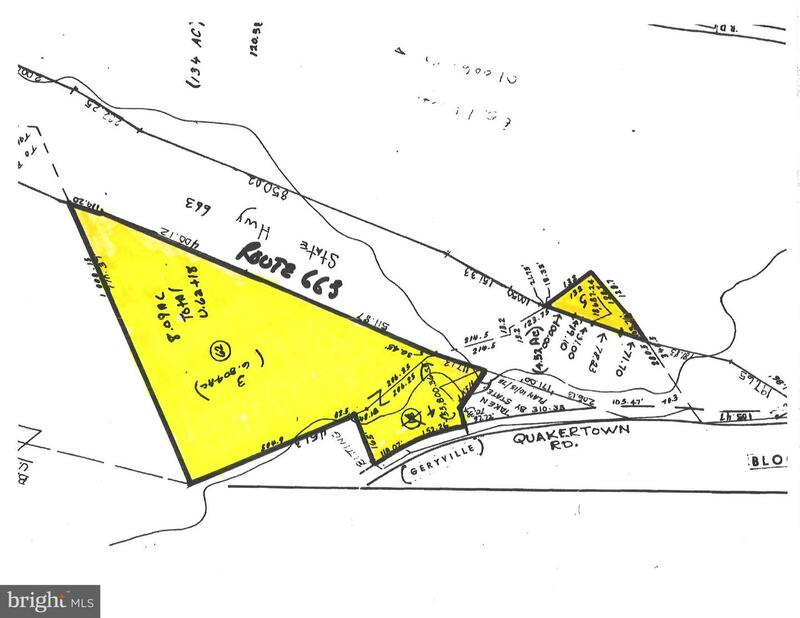 Of the 8+ acres - approximately half the site is most likely in the flood plain. Upper Hanover Township under LIC-1 permits 35% maximum building coverage and 50% maximum impervious coverage. The property is owned by Licensed Pa. Real Estate Brokers. There is an additional 29 acres available adjacent to this tract with frontage on Route 663. Public water and public sewer are located on Route 663, north of this 8+ acre site at the traffic light. There is a small triangular piece on the opposite side of Route 663 from the main parcel - this has no value or use.